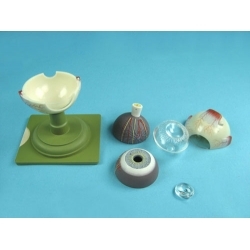 Human organ models without the protein molecule. 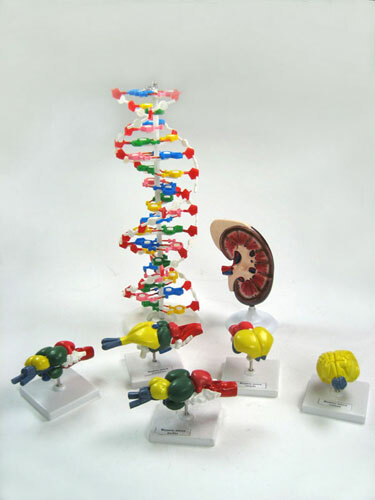 Following models are part of a set: DNA; "Heart"; Kidney. 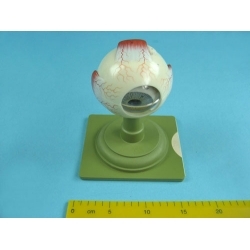 Section; demonstration model "brain of vertebral animals" ; Eyeball.